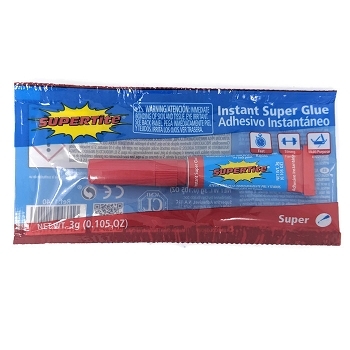 Removes Instant Super glue and other types of adhesive from fingers, clothes, labels or other surfaces to which it is accidentally applied. 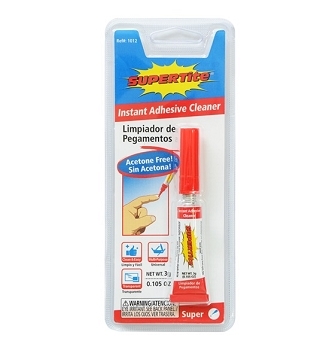 ACETONE FREE! 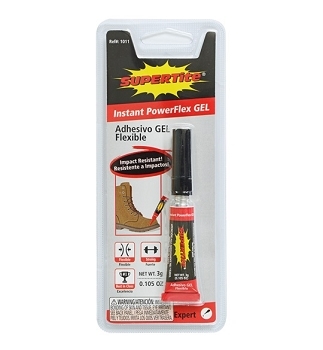 Instant Power-Flex GEL is great for on-the-go shoe repair and other items that require the bond to be flexible & impact resistant. 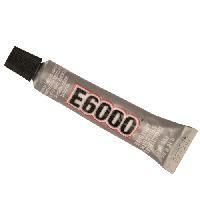 Infused with rubber particles. 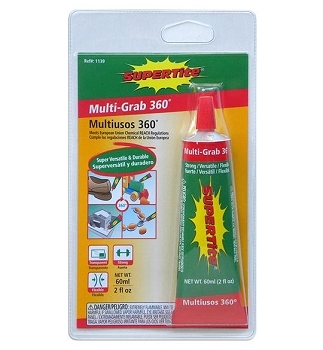 Supertite new do-it-all Industrial Contact Cement, Mulit-Grab 360°, gives you unlimited adhesive bonding solutions for home repair, crafting and creating 24 hours a day!